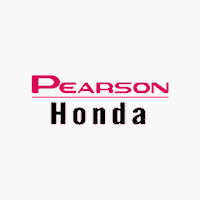 A strong commitment to customer satisfaction has permitted Pearson Honda to become recognized as a professional leader in automotive sales and service. Success and growth in the future are dependent upon our ability to sustain this superior reputation. The collective strength of our customer satisfaction team is derived from the individual effort and dedication of every employee.